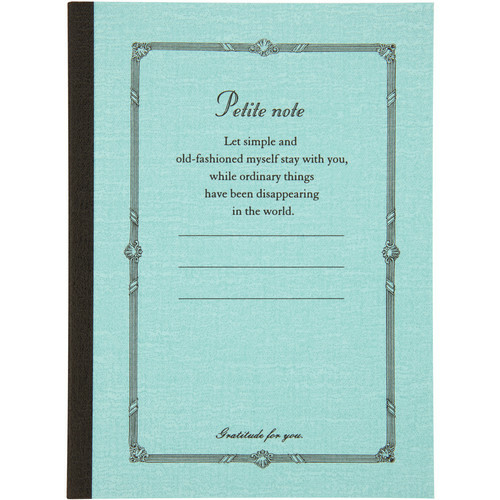 The ocean ProFolio Petite Journal from Itoya is a small-sized book that measures 2.9 x 4.1 x 0.13", with a slim profile that fits any bag and becomes portable. 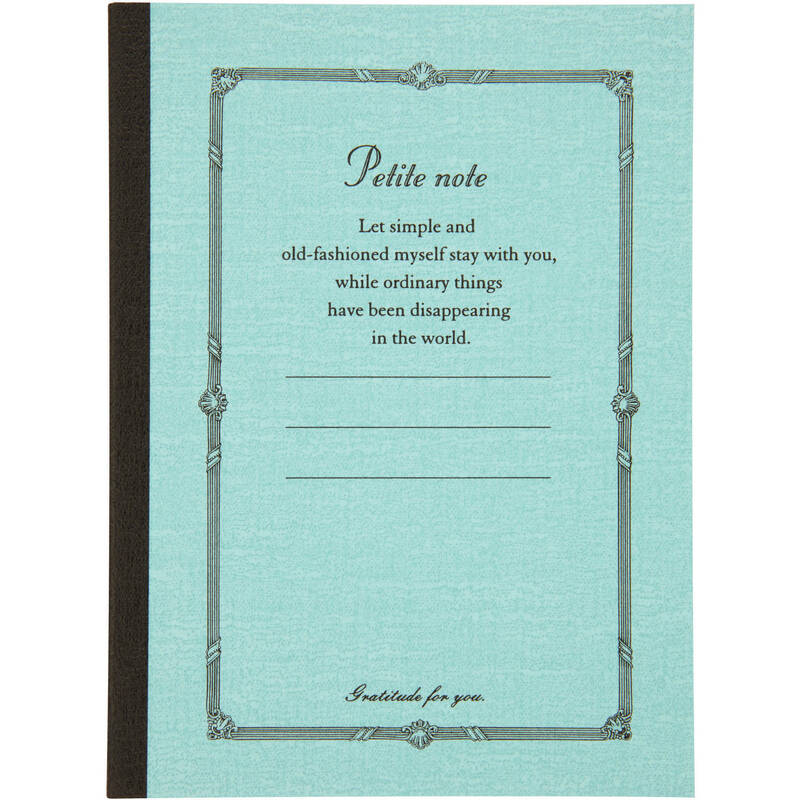 The 40 ruled pages are made of a high-quality smooth Japanese paper, and each page is perforated so it can be easily removed to pass along a note or information. Box Dimensions (LxWxH) 4.0 x 3.0 x 0.01"